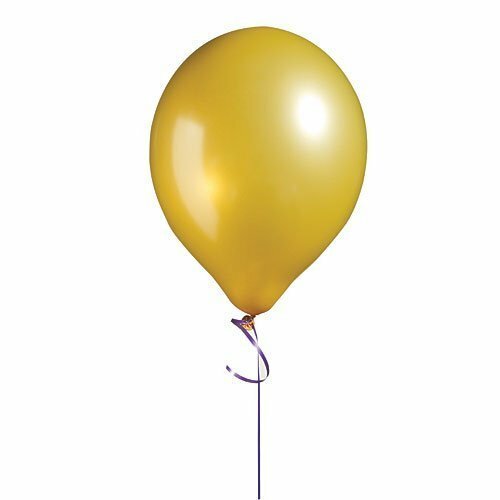 Our Premium-Quality Latex Balloons will lift spirits at every celebration Choose from a wide variety of colors and sizes. Stretch Balloons Before Inflating. Contains Premium Quality Latex Decorator Balloons 11 Inch Pkg100 (uninflated) Warning Choking Hazard - Children under 8 years can choke or suffocate on uninflated or broken balloons. Adult supervision required. Keep uninflated balloons from children. Discard broken balloons at once.